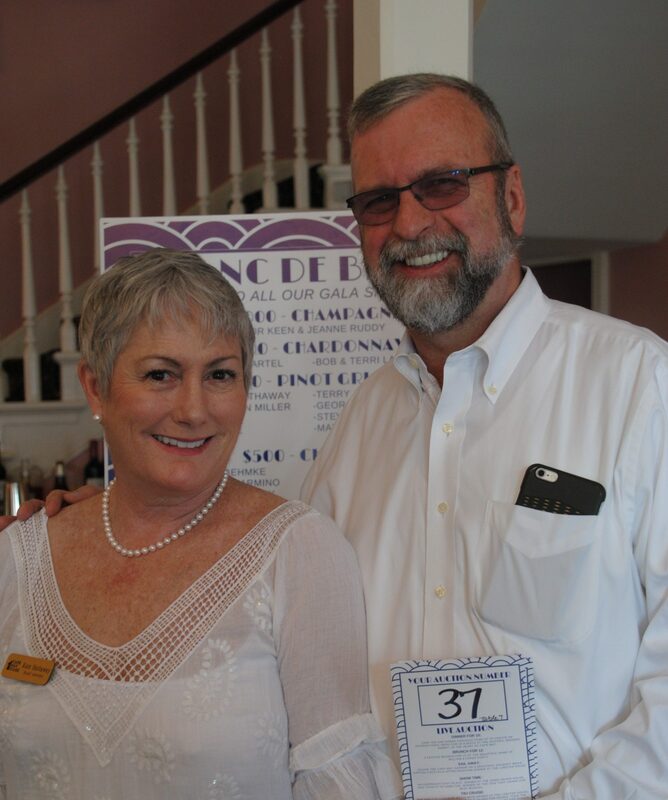 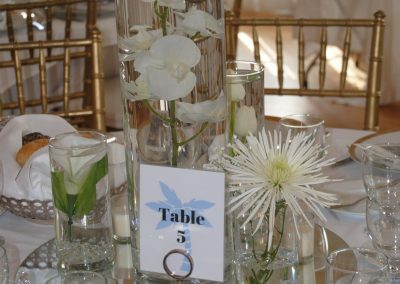 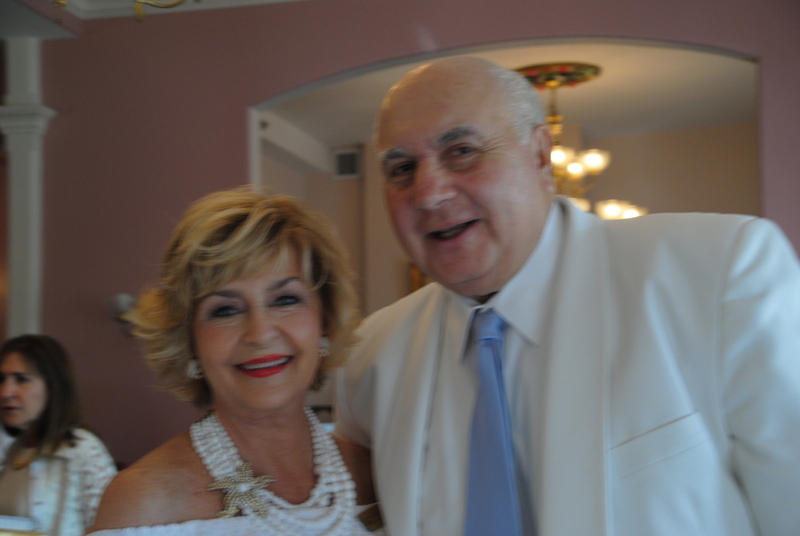 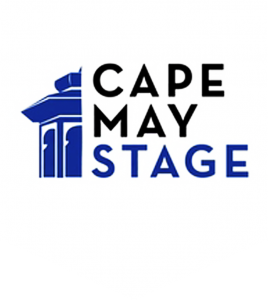 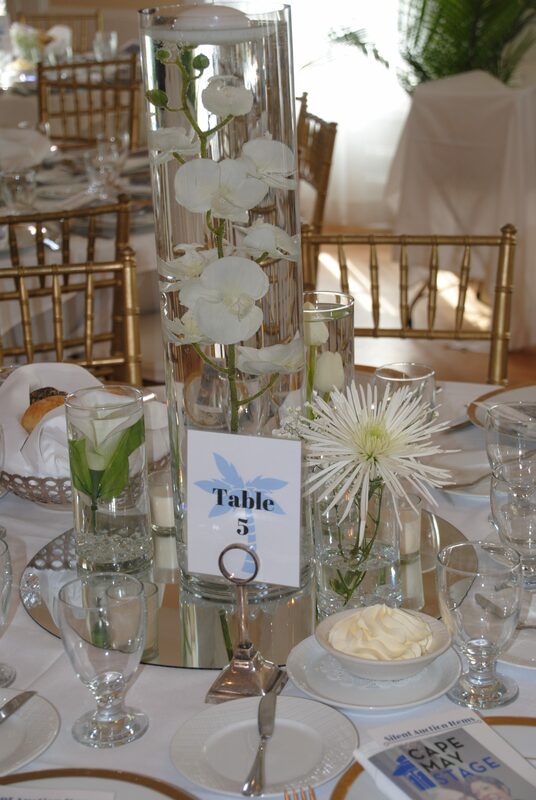 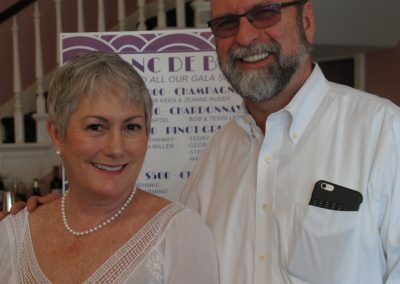 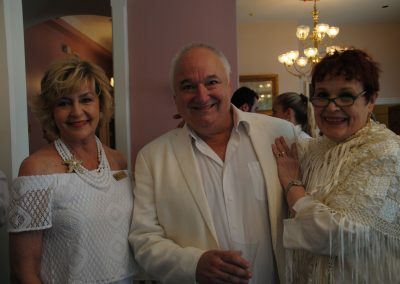 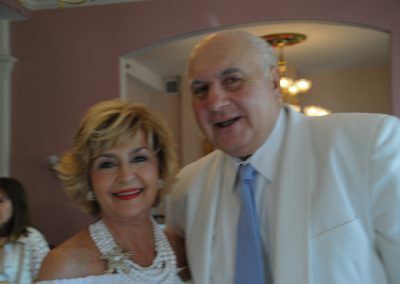 The Cape May Stage Gala is Cape May Stage’s largest annual fundraising event. 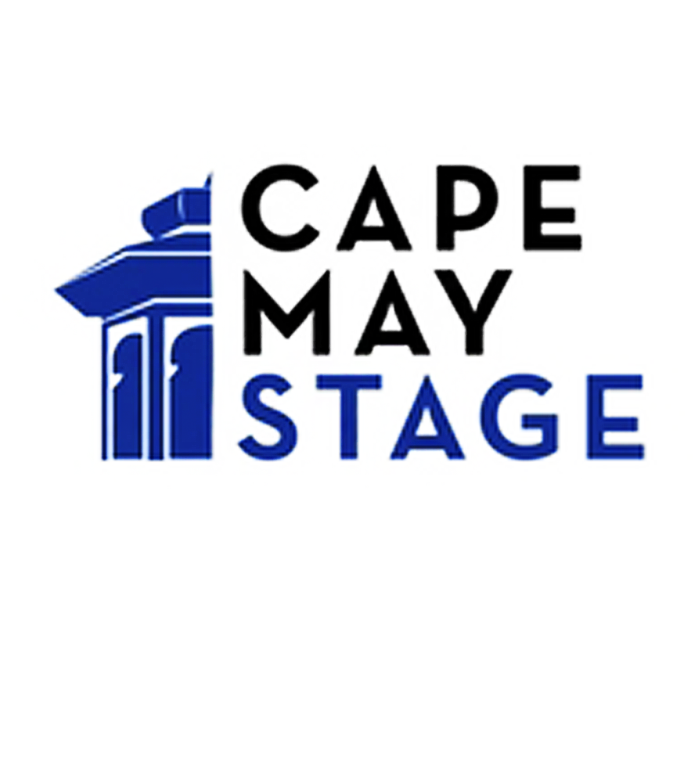 The 2019 Gala features the theme “Sail Away with Cape May Stage” and embraces the inherent nautical nature of Cape May. 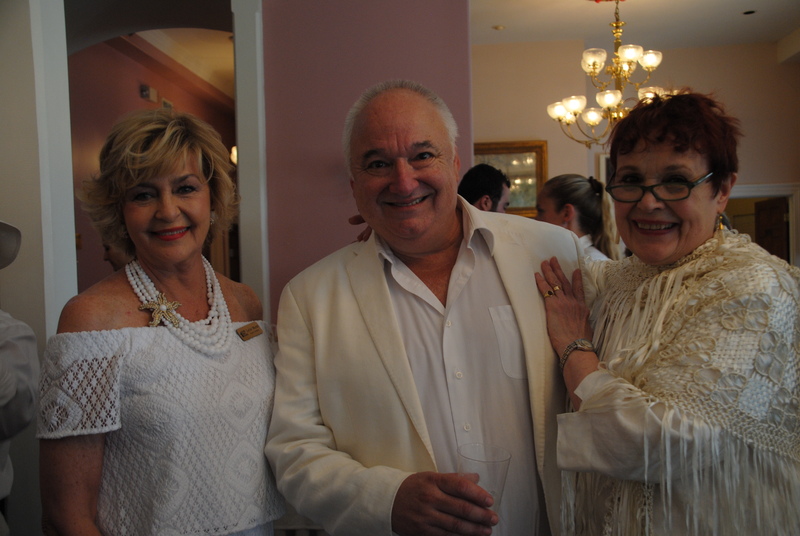 Guests are invited to dress in upscale resort and cruise wear before coming aboard!